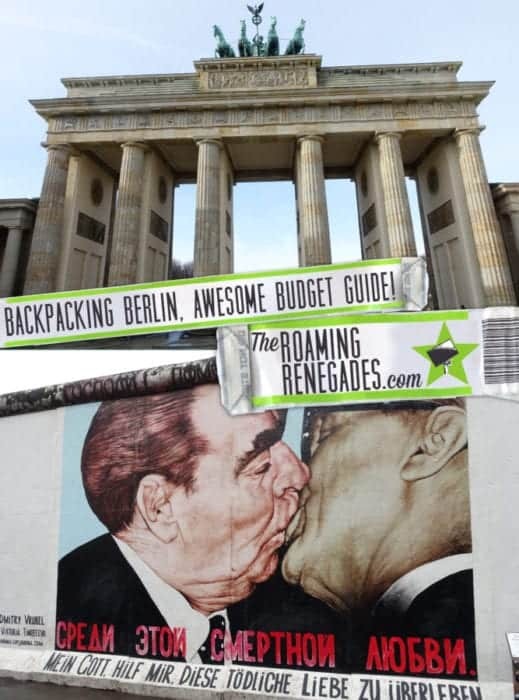 Backpacking Berlin: Awesome things to do in Berlin on a budget! 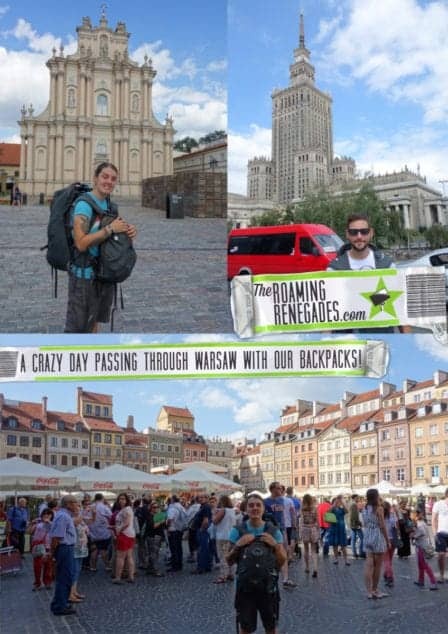 Passing through Warsaw with our backpacks on a crazy travelling day! 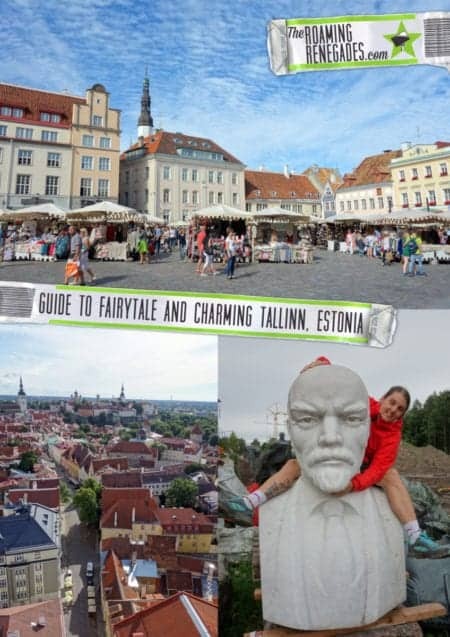 A guide to fairytale Tallinn, Estonia. The surprisingly Scandinavia Baltic capital! 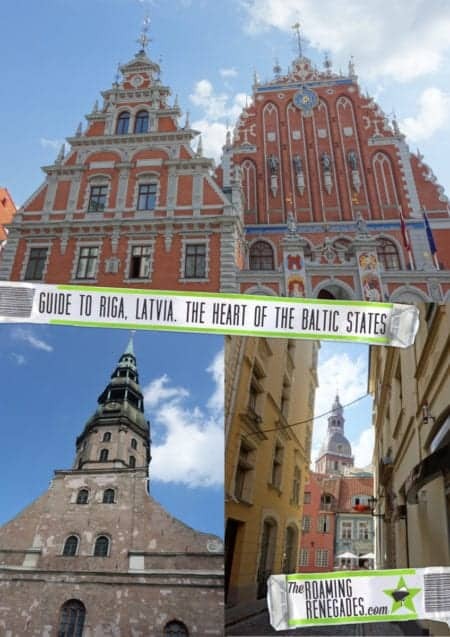 Guide to Riga, Latvia. 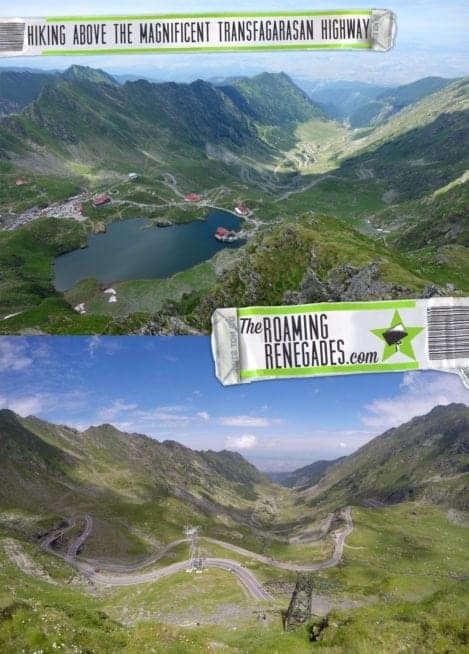 The heart of the baltic states with beautiful folk culture! 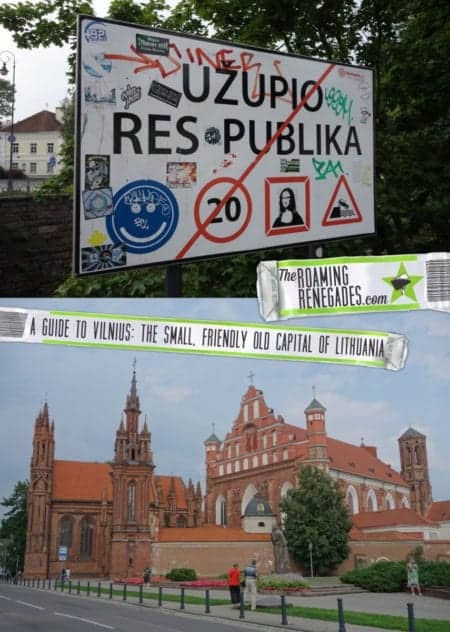 A guide to Vilnius, the small, friendly old capital of Lithuania and our first stop in the Baltic’s! 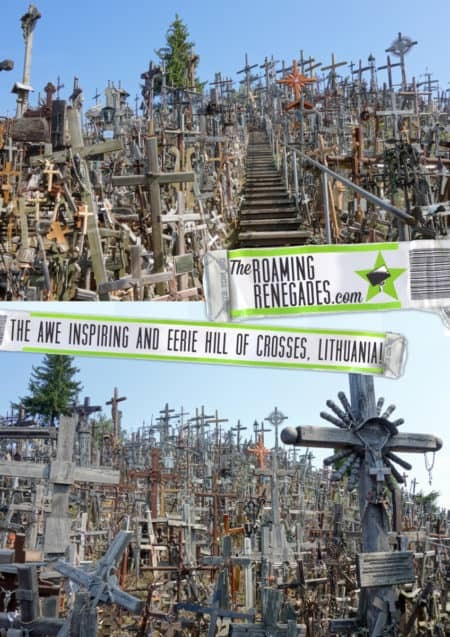 The awe inspiring and eerie Hill of Crosses, Lithuania! 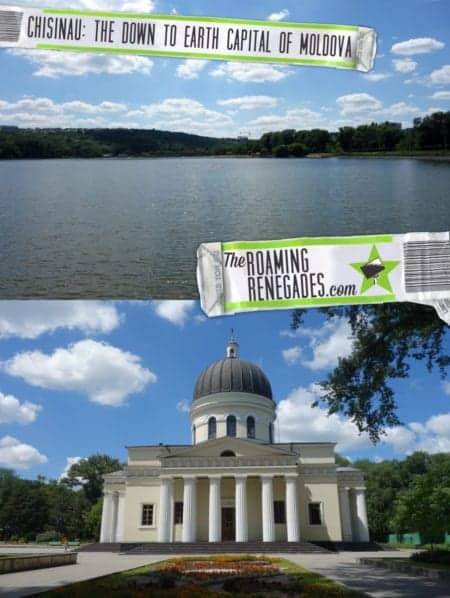 A guide to Kiev, the effortlessly cool Ukrainian capital that showed us a different side to this country! Delving into the post apocalyptic world of abandoned soviet Chernobyl. 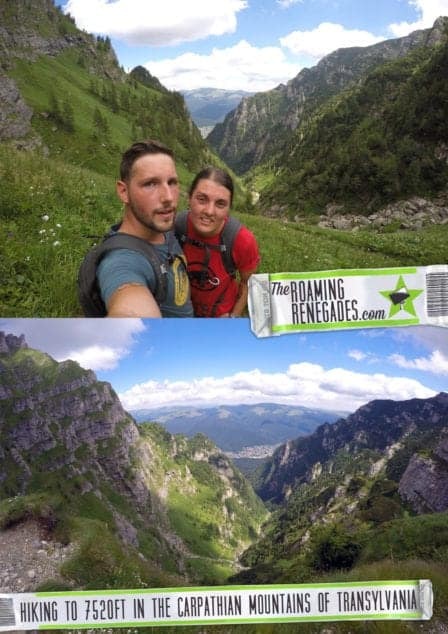 30 years on we visit our UrbEx dream! 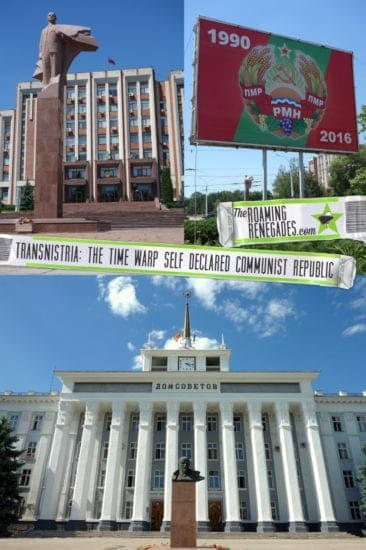 A guide to Chisinau, The down to earth and mysterious capital of Moldova! 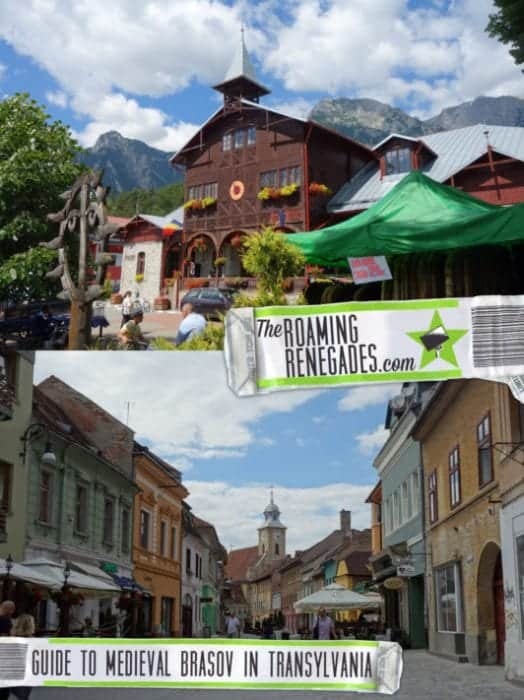 A guide to Brasov: The charming Transylvanian home of Dracula that stole our hearts! 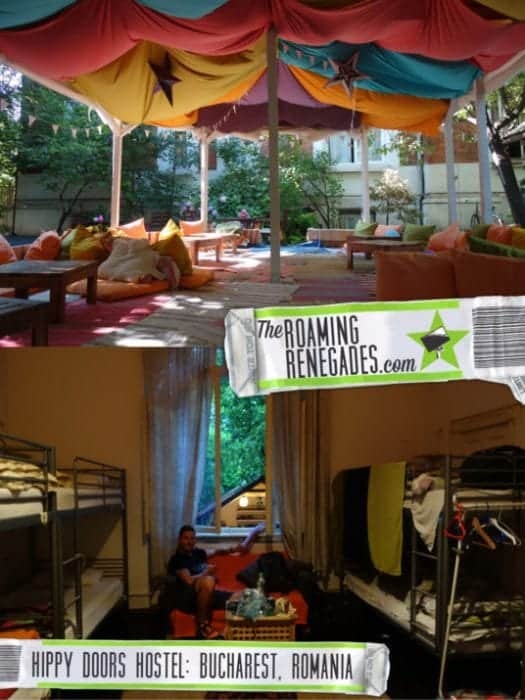 Doors Hostel Bucharest: A hippy paradise in this beautiful city!